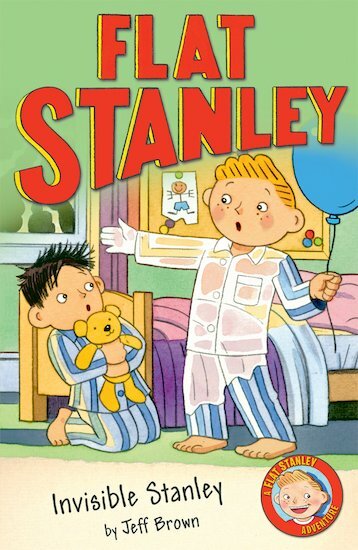 The Lambchops are baffled when Stanley becomes invisible after eating raisins during a storm. The doctor says that eating fruit in bad weather can have strange effects – but he has no idea how to cure Stanley! Invisible Stanley can do amazing things, like foil a daring bank robbery and perform incredible magic stunts. But can he ever be a normal boy again?